True North Productions are an independent British television production company based in Leeds, West Yorkshire. Creating a studio with a correctly balanced acoustic environment to achieve the highest quality recording can be difficult to achieve. True North Productions are based in a former flax spinning mill built as far back as the 1800’s, the Mill has been wonderfully restored in recent years but the barrel vaulted ceilings throughout the building can create some difficult acoustic spaces. Reverberation, sound clarity and propagation were all an issue within the True North offices/studio’s and there was a need to find a solution to improve the quality of sound within these spaces and this rapidly expanding office. A mix of free hanging units by Ecophon along with some wall panels added in by True North. 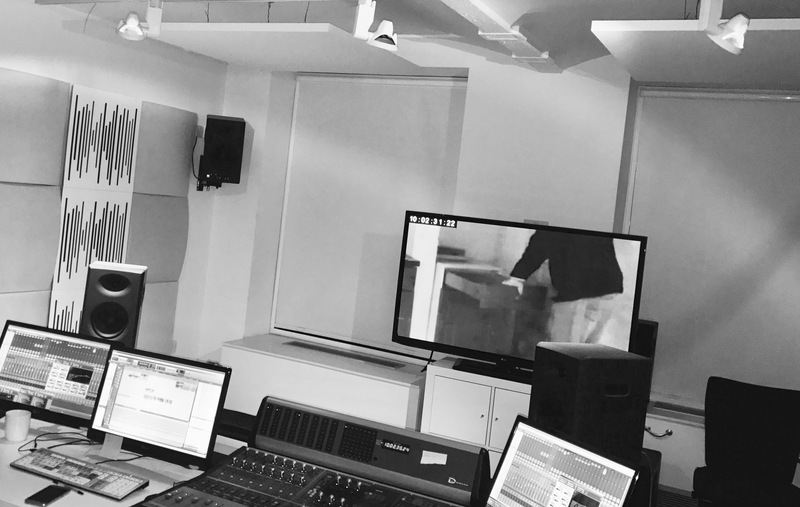 All positioned throughout various locations of the office and studios to maximise the results and ultimately control the sound in the various spaces to suit the activities and work taking place. The panels used absorb approximately 90% of the sound waves that come into contact meaning less reverberation, reduced sound propagation and a much enhanced sound clarity for recording.